The growth in the size of mobile screens does not stop with the passage of time to the point that the line dividing Smartphones and tablets is increasingly blurred. 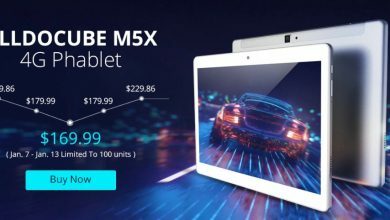 To make matters worse, there are models of tablets that already include everything a phone may need, including 4G connectivity, such is the example of Alldocube M5X. 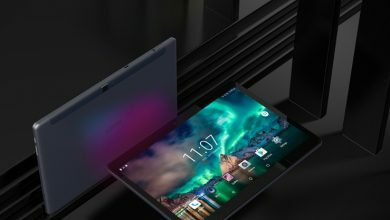 With official dimensions of 24.00 x 17.00 x 0.85 cm and a weight of 510 grams, it should be noted that this Alldocube M5X Phablet is a variant of the device previously analyzed, Alldocube M5, so it is logical that the chosen aesthetic is traced and many of its technical specifications also coincide. 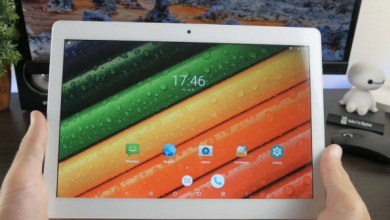 Alldocube M5X is a mid-range tablet with a 10.1-inch screen and ten-core processor that is basically presented as a model for the whole family, offering the necessary performance to enjoy multimedia content in the best quality, run video games and communicate through mobile networks thanks to its dual SIM slot with 4G LTE support. 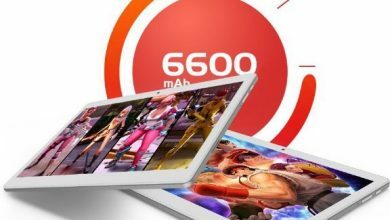 Once again it makes use of chipset manufactured by MediaTek as the key in the performance of Alldocube M5X Phablet, more precisely an MT6797 processor or popularly known as “Helio X27” which consists of ten cores at a frequency of 2.6 MHz, accompanied in addition to a Mali-T880 MP4 GPU. On the other hand, the 4 GB of RAM and 64 GB of internal storage expanded through a microSD card of up to 128 GB ensure sufficient performance for most conventional activities, from multi-tasking, installation of a large number of Applications and execution of state-of-the-art videogames with fluency. Finally, the team has a double camera in its composition with a 5-megapixel rear sensor and a 2-megapixel front camera for video calls. Meanwhile, the factory installed operating system is Android 8.0 Oreo with all the extra features that Google has officially added to its platform in the past year. In terms of connectivity, the usual standards are not lacking, including GPS with support for GLONASS and BeiDou networks, Wi-Fi dual-band (2.4 Ghz / 5 Ghz) and Bluetooth. Meanwhile, its dual SIM slot makes it possible to connect to 4G LTE mobile networks with compatibility for more than 15 frequencies around the world. Completing the section, the integrated battery for the occasion is an Ion-Lithium unit of 6600 mAh capacity, which ensures efficiency in its performance and lower energy consumption in relation to previous generations. Thus, you can have the energy for the whole day with a mixed-use and a good amount of hours of continuous video viewing before requiring a recharge. While headphones are almost indispensable for users today, Alldocube M5X also adds a pair of independent speakers inside that ensure sound clarity, with volumes and detailed audio effects without noise or distortion. Finally, the manufacturer has decided to add a personalized reading mode on the Android interface aimed at all those users who love to consume their favorite books in digital format. Thanks to a system dedicated to protect the eyesight and avoid the appearance of fatigue sensations, the experience becomes similar to having a paper book in your hands.